You might remember that this burning desire to meaningfully bring literary analysis into a real, thriving writing workshop began because I was trying to find a solution for the mutual malaise experienced by my students and me in my IB English class. There had to be something more — something better — than the by-rote way we had been used to writing. 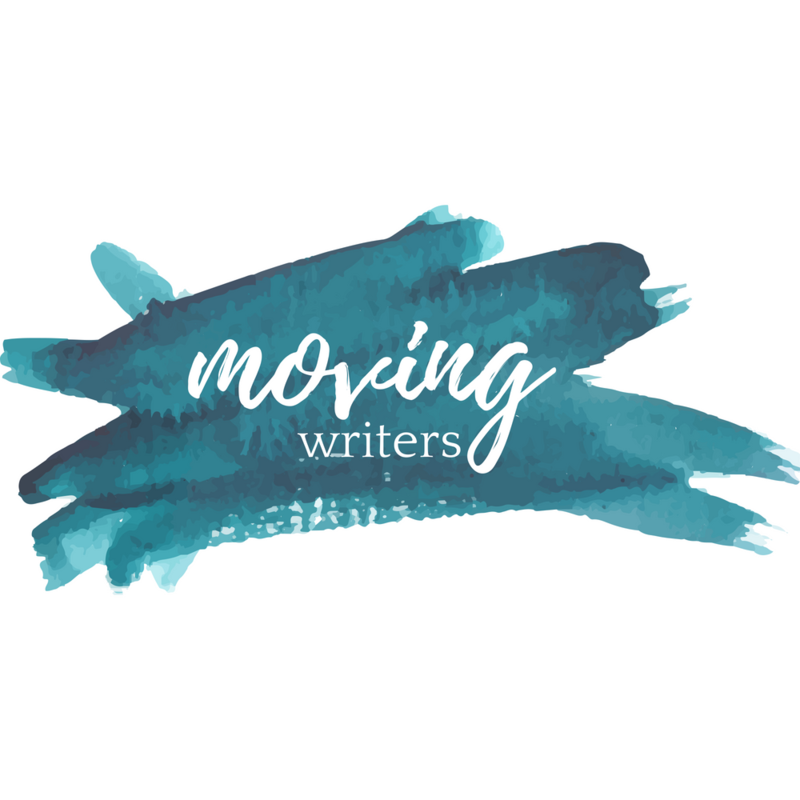 Together, we discovered that writing workshop can transform the writing of literary analysis — making it dynamic, making it invigorating, moving it out of the classroom and into real life. Today, I want to share with you some things that I have observed after diving into this full-time with my IB students over the last few months. I also want to share some of my lingering questions, wonderings, and itches — the places I intend to investigate next. For my older writers, the time in class to write and confer has much more to do with the rehearsal acts of writing than actual paper-on-pencil drafting. One of the many reasons I wanted to bring writing workshop to my older students is that they had gotten into very bad habits of procrastinating on writing tasks and then turning in work they weren’t proud of because they didn’t have any time to revise. I wanted to break this habit by showing them the value of working steadily along in small pieces. Bringing the depth of literary analysis into the life of writing workshop has engaged my students more deeply than I have ever seen them engaged before. I taught this year’s seniors before when they sophomores. I know them well. This is the hardest I have ever seen them work, the longest I have seen them toil in productive wrestling with their ideas. It’s the best writing I have seen them produce. And not just for the brilliant writers, whose work I have shared with you in this blog series. Writing in a more open, more authentic way about literature has benefitted my students who are still struggling with commas and structure and logical organization and effectively supporting their ideas. Even when their product isn’t perfect, they are thinking through the task in deeper ways and coming out with writing that has more voice and personal imprint. I am also more engaged. This has been a (wonderful) challenge for me, too. Finding mentor texts that speak to the tasks of literary analysis has been a new kind of treasure hunt for me. Answering their questions has pushed me, too, to define literary analysis for myself, to examine what is truly being demanded by IB/AP/school standards, and to reconcile my beliefs about writing instruction. Without doubt, I am a better teacher than I was months ago because I jumped into this experiment beside my students. Is there a scaffolding of analysis skills that should progress as students move from 9th to 12 grades? What does brain research actually say about the teenage brain and its capacity for analysis? What should we be expecting of our students in terms of cognitive development and this very challenging way of thinking and writing? What are accessible literary analysis products for newer and younger writers? If they aren’t ready to write like writers from The New Yorker, what are they ready for? What’s fair? Do our writers ever need to write a traditional, academic piece of literary analysis? Are journalistic analysis pieces “enough”? Should we ever teach formulaic analysis? Is that truly a stepping stone for more sophisticated analysis? Does it ever make sense to teach skills we will later want to unteach? Answers — and inevitably more questions — are forthcoming. Perhaps my biggest — and most surprising — takeaway from this school year is that this kind of writing has actually done the work of moving writers. I expected the quality of writing to improve. I expected students’ engagement with the writing process to improve. But I didn’t expect to grow aspiring writers through the process of writing literary analysis. Friends, treating our students like writers, regardless of the kind of writing they are producing, truly makes them think of themselves as writers. It raises the stakes everywhere. Thank you for following along with me this week! What lingering questions do YOU have? What other observations have you made? Where are you still nervous? Skeptical? What makes you the most excited to dive in with your students and redefine literary analysis? Comment below and find us on Twitter @rebekahodell1 and @allisonmarchett.